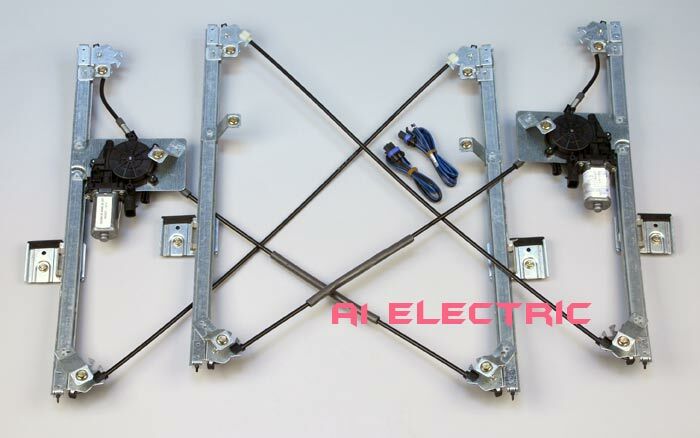 A1 Electric GM209A-K Power window regulator kit for 2014 to 2017 Chevy Silverado & GMC Sierra pickup trucks. 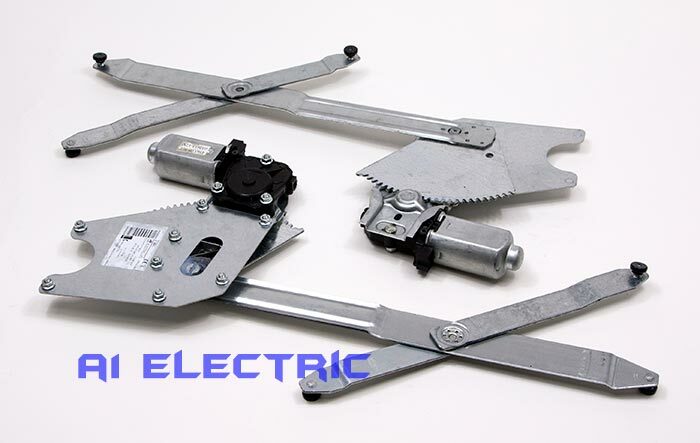 Electric Life GM83-K Power window regulator kit for 1999 to 2006 Chevy & GMC trucks. GM49-K Power window kit for 1967 to 1972 Chevy Truck. 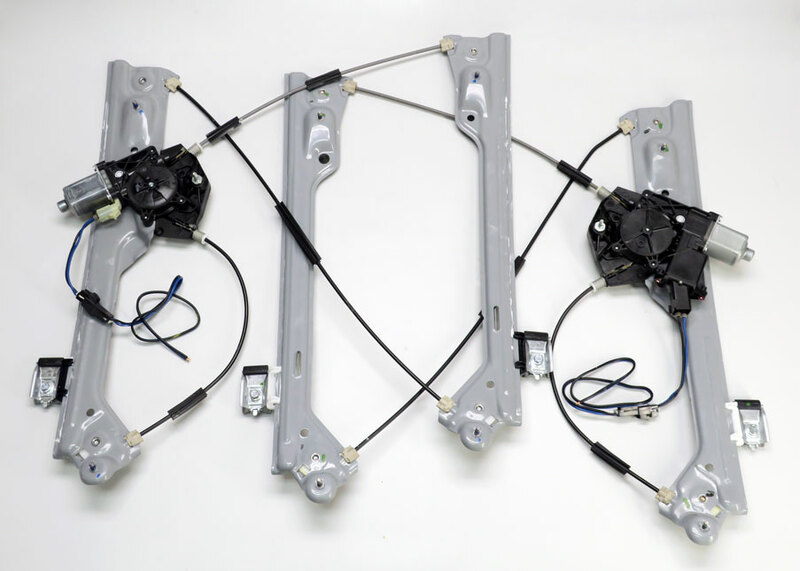 A1 Electric carries a complete line of Electric Life power window kits for Chevrolet & GMC pickup trucks. Whether you have a 2017 Chevy truck or a 1949 Chevy truck we have a power window kit for you. These kits are easy to install and work just like factory. We have these kits in stock and ready to ship. Switch kits are sold separately to give the installer total control over the appearance. Our kits meet ISO9002 standards and come with a limited lifetime warranty. 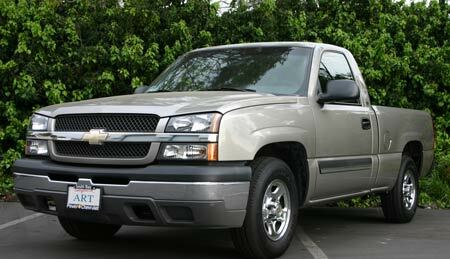 See the Chevrolet Truck section of our Online Catalog for available kits and current pricing. Want to see these kits installed in actual trucks? Take a look at the following installation articles. Although the information on this website is deemed accurate and reliable, we will not be held liable for any errors or omissions.